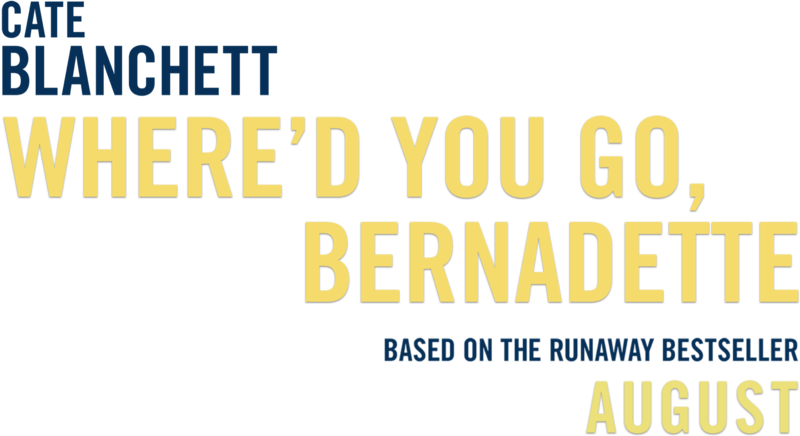 Where’d You Go, Bernadette is based on the runaway bestseller about Bernadette Fox, a Seattle woman who had it all - a loving husband and a brilliant daughter. When she unexpectedly disappears, her family sets off on an exciting adventure to solve the mystery of where she might have gone. © 2019 Annapurna Pictures. ALL RIGHTS RESERVED.